9. Only DI wired to controller' data . 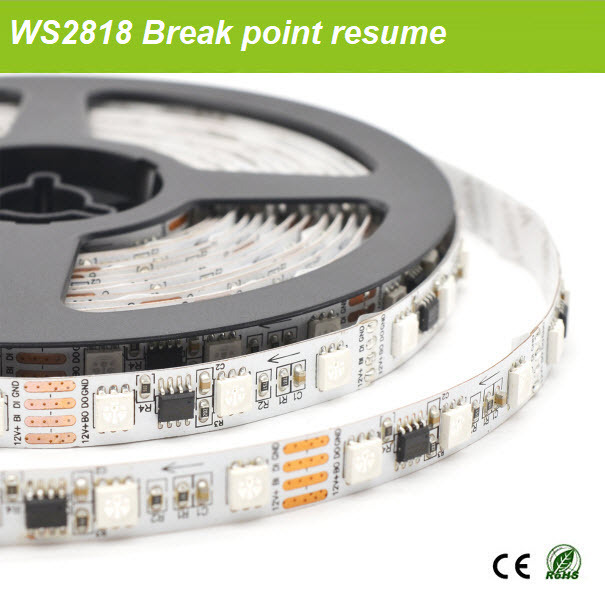 BI is for the chip's breakpoint resume function when we resolder PCB.